On April 12, 2019 the Magistrate’s Court in Cape Town again postponed the case. It was the umpteenth postponement. I nearly lost track of the previous delays. The Dutch authorities want Guus Kouwenhoven back in the Netherlands. In April 2017 a Dutch court found him guilty of illegal arms trading in Liberia – in violation of a UN arms embargo – and of war crimes in Liberia and neighboring Guinea. 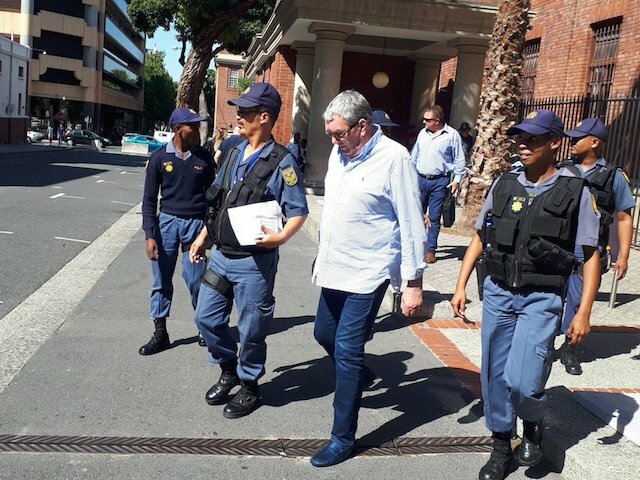 Kouwenhoven had not awaited the final verdict and had fled to South Africa where he was arrested in December 2017. He was released on bail which allows him te stay in his luxurious mansion in Cape Town. 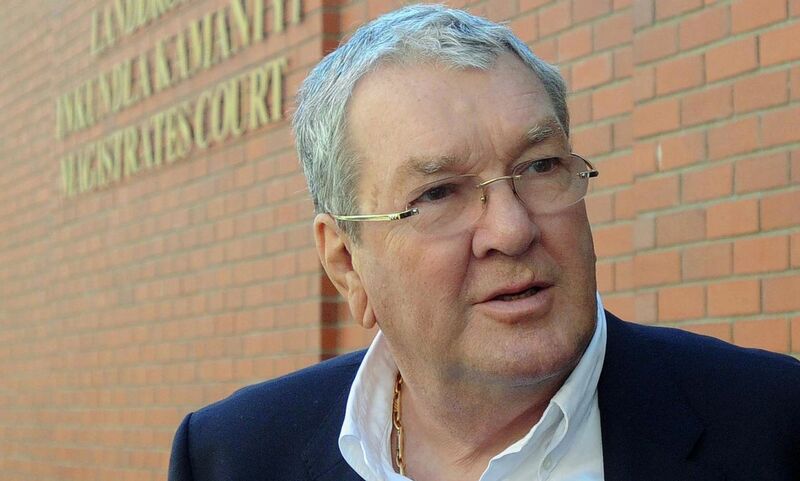 Kouwenhoven – once a member of the Dutch Quote500 – the list of 500 richest people in the Netherlands – hired the best and probably most expensive lawyers in South Africa to keep him out of jail. He had done the same in the Netherlands where he had hired Inez Weski, a well known and well paid Dutch lawyer, and one of the best. 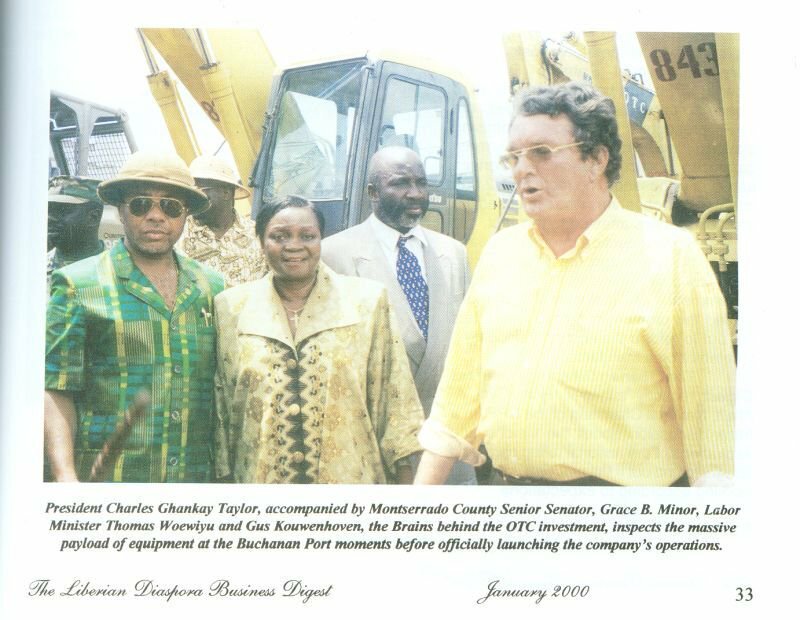 Now, again, Kouwenhoven’s lawyers managed to keep him out of jail, preventing his extradition to the Netherlands where the 77-year old businessman – who made a fortune in Liberia aided by his partners-in-crime Charles Taylor and Emmanuel Shaw – was sentenced to 19 years in jail. By the way, former Finance minister Shaw is now …. one of president Weah’s senior advisors, whereas warlord-turned-president Taylor serves a 50-year jail sentence in the UK for aiding and abetting rebels and war criminals in Sierra Leone. The magistrate’s decision to postpone the case was motivated by his wish to first hear the opinion of the Cape Town High Court on the request of Kouwenhoven’s South African lawyers, Gary Eisenberg and Anton Katz, who have questioned the legitimacy of Kouwenhoven’s arrest, in December 2017. Katz and Eisenberg were already successful in obtaining several postponements of the extradition case in 2018. “We are becoming incredibly frustrated, but not surprised.”, said prosecutor Christopher Burke, after the Cape Town Magistrate’s Court umpteenth postponement of the case in 2018. Christopher Burke left us puzzling what he meant. The High Court in Cape Town will decide on the case on June 7, 2019. More on the Kouwenhoven trial in the Netherlands, which lasted from 2005 till 2017, and the saga of his extradition (2017 – present) on my website. This entry was posted in Charles Taylor, Emmanuel Shaw, George Weah, Guinea, Guus Kouwenhoven, Justice, Kouwenhoven, Liberia, rule of law, Sierra Leone, South Africa, war crimes. Bookmark the permalink.